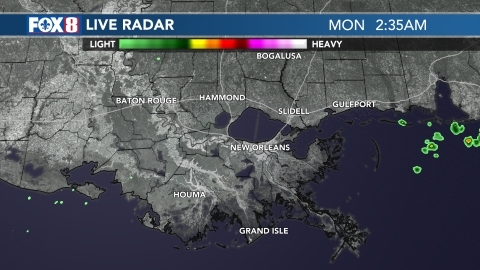 NEW ORLEANS (WVUE) - A controversial ‘no-call’ in the closing minutes of the NFC championship game Sunday (Jan. 20) has caused widespread anger and may be a catalyst for change. Saints fans were livid after Sunday night’s loss to the Rams, and now many want answers. 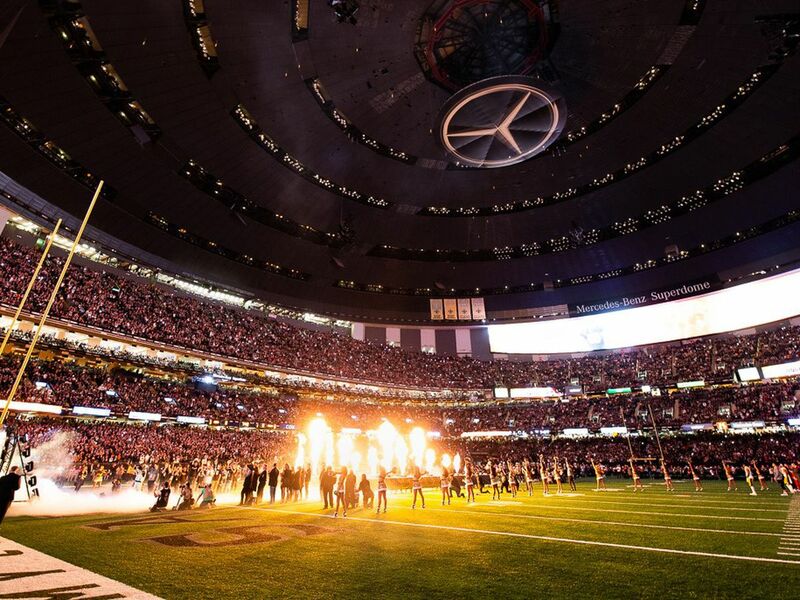 “How can something like that go by and nothings' gonna change,” one fan leaving the Superdome said. With Super Bowl implications, it instantly became the most infamous play in Saints' history. 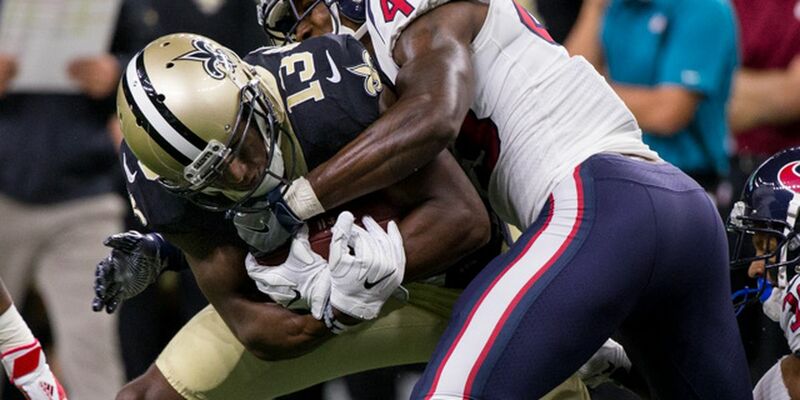 “That should have been a penalty, and Payton is upset,” Fox announcer Troy Aikman said during the game. 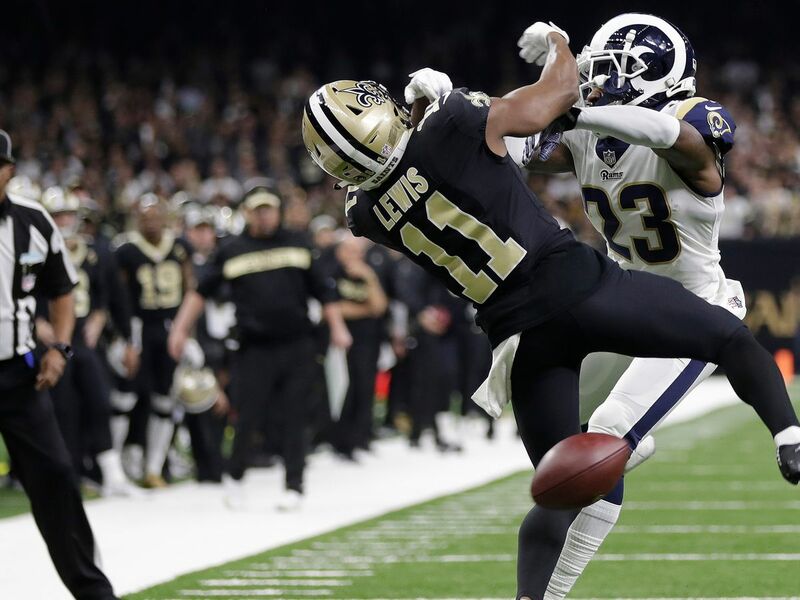 Rams defensive back, Kindell Robey-Coleman, admitted he committed pass interference, against Saints receiver Tommylee Lewis. 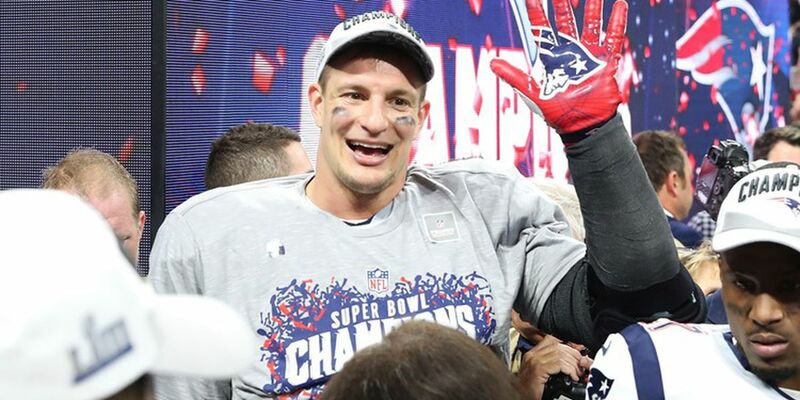 “When I went straight to him, I heard the crowd and said, aww it’s a flag,” Coleman said. And Fox rule analyst Mike Perreria said there was no doubt. “Was that a penalty? I really do ...it was a high contact foul too...could have gone either way,” Perreira said. 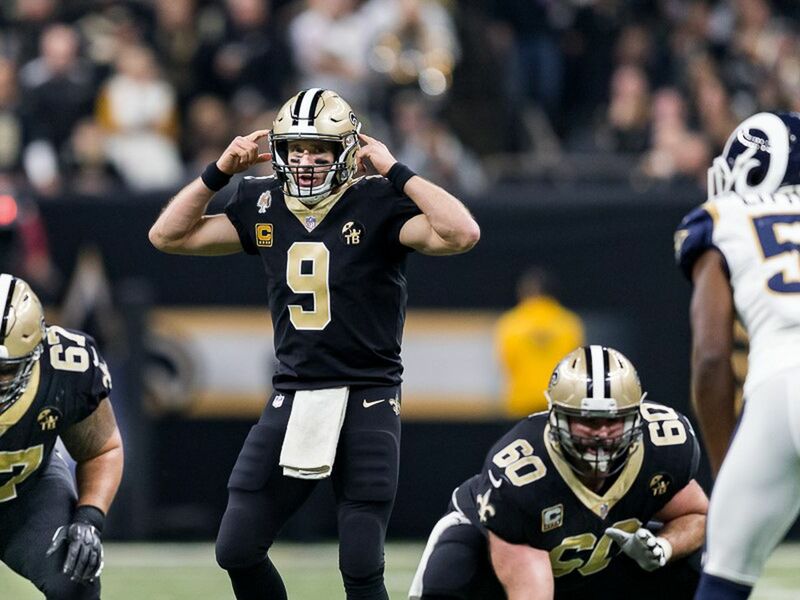 The Washington Post reported the NFL rules committee will look into establishing new rules regarding critical non-calls at its March meeting, and the Saints coach plans to weigh in. “I’m on the competition committee and hopefully that provides a voice,” Saints coach Sean Payton said. Many fans, like John Santana, said the way this is handled moving forward will affect how they see the league. “If nothing changes it’s gonna hurt how i look at the NFL,” Santana said. Though fans are happy the NFL will revisit the no-call rule, they are still upset that their beloved Saints won’t be in the Superbowl. “Obviously it won’t change the outcome, but that’s how you get changes made when something aggregious happens,” Saints fan, Glenn Apps said. 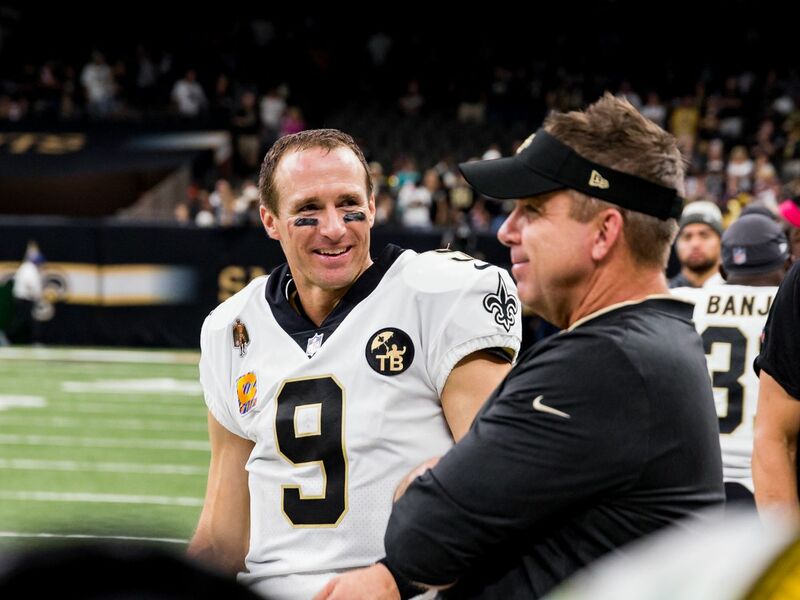 The question now -- can they get it right in the future to avoid the pain now being felt across Who Dat Nation? For now, it appears as if the NFL will try.